WHAT DOES THE PRACTICE OF ESTHETICS COVER? 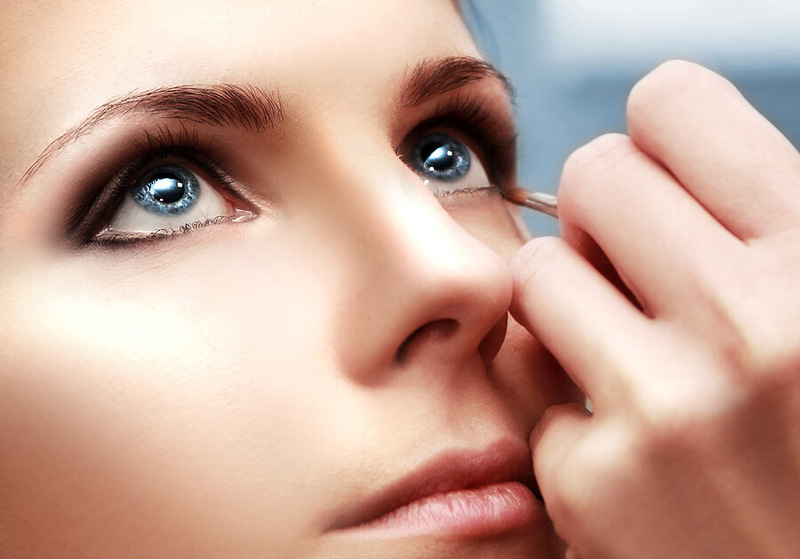 The practice of Esthetics means providing services for a fee or any other consideration to enhance the appearance of the face, neck, arms, legs, or shoulders of a human being by the use of compounds or procedures including makeup, eyelashes, depilatories, tonics, lotions, waxes, or sanding and tweezing. They may be performed by manual, mechanical, chemical or electrical means and instruments, but shall not include the practice of electrology. – Gain knowledge of histology as it applies to esthetic. 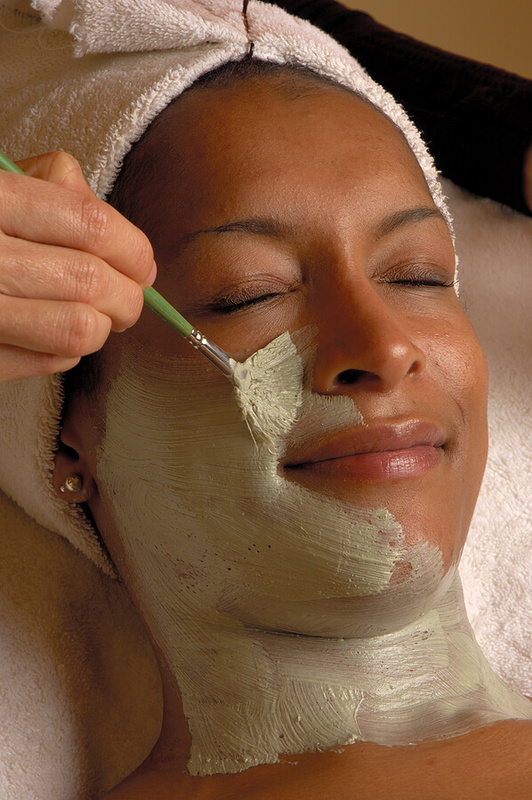 – Develop skills in the manipulation of equipment and materials necessary for giving a facial. – Adhere to the sanitary and sterilization regulations as they apply to the esthetic trade. Are you ready to learn Esthetics?